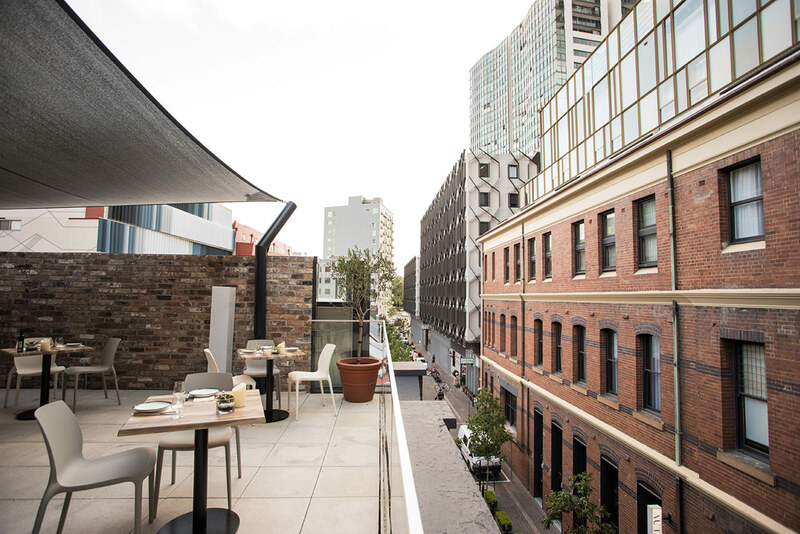 Olio Kensington Street offers a unique alfresco dinning option atop the private rooftop terrace overlooking Chippendale’s bustling Kensington Street. 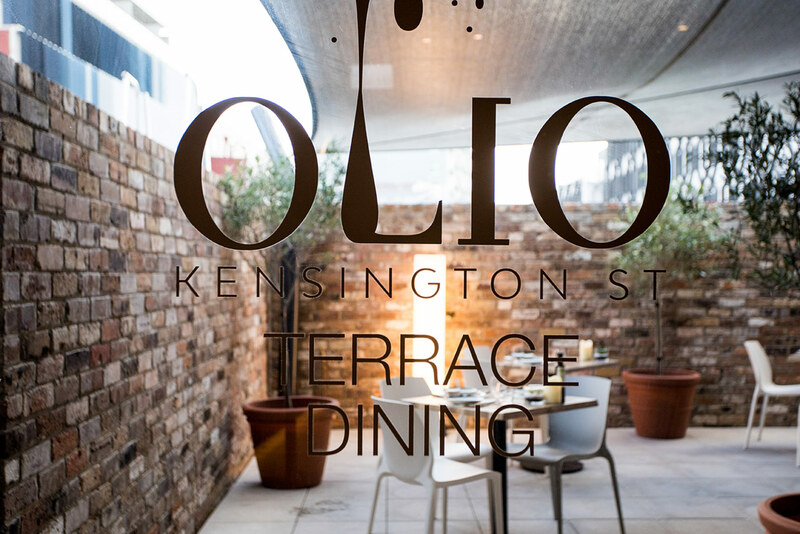 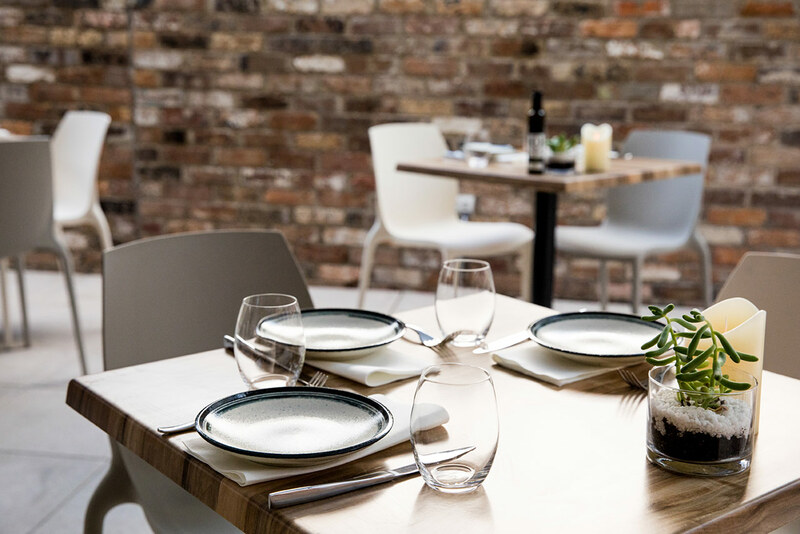 With seating for more than 40 people, a rooftop bar and cover from the weather, Olio Kensington Street‘s Terrace Dining is perfect for functions and special events too. 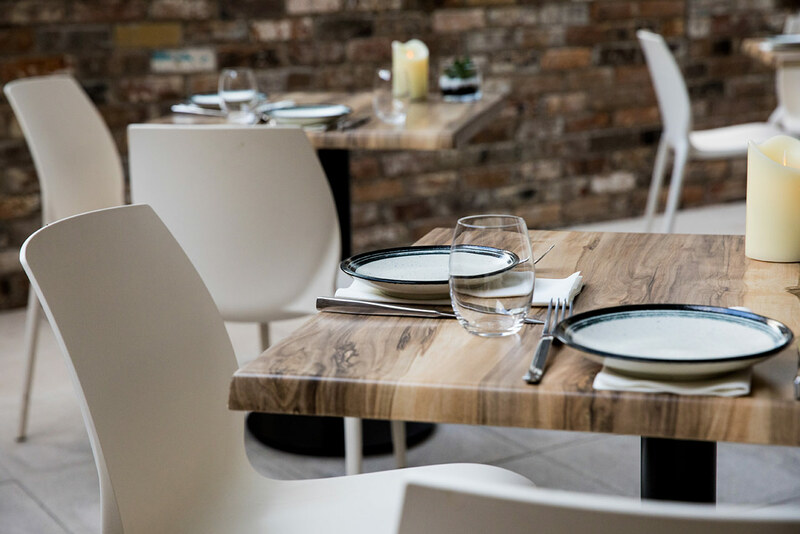 The rooftop terrace continues Olio Kensington Street‘s interior design theme featuring modern white and grey chairs set against the original brickwork of The Old Rum Store and pots of traditional olive trees.